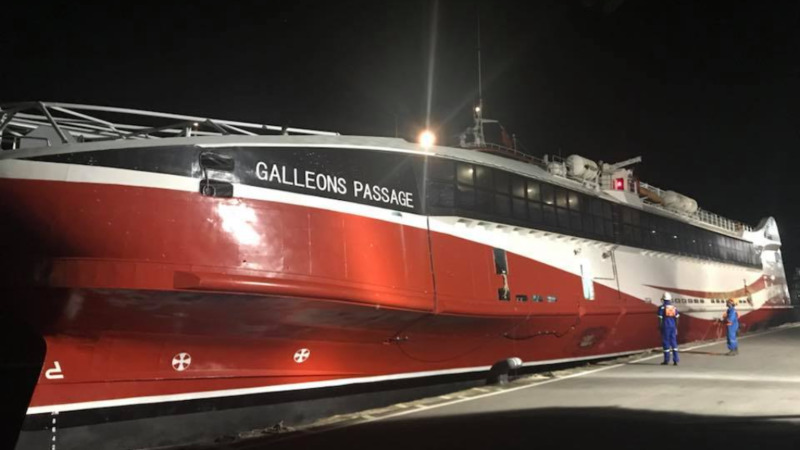 Closed circuit television (CCTV) cameras will be installed onboard the Galleons Passage to prevent any instances of sabotage as was seen with the Cabo Star and T&T Spirit. At the Post Cabinet briefing on Thursday, Works and Transport Minister Rohan Sinanan said Government has taken steps to ensure that the vessel is secure and protected and sabotage is prevented. He gave the assurance as he addressed claims made by the Opposition on Wednesday that the vessel was unsafe and not compliant with the relevant regulations. "Certain people hell-bent to ensure this vessel does not work. We have had issues of alleged sabotage, foreign objects such as cloth, lemons, placed in the vessels in the past which has brought us to the conclusion that people are going out there to tamper with the vessels. This vessel, if we don't put protection around and in the vessel, can suffer the same consequence. We will do everything in our power to ensure that these people do not interfere with this vessel based on the experience we have had with the previous vessel," he said. 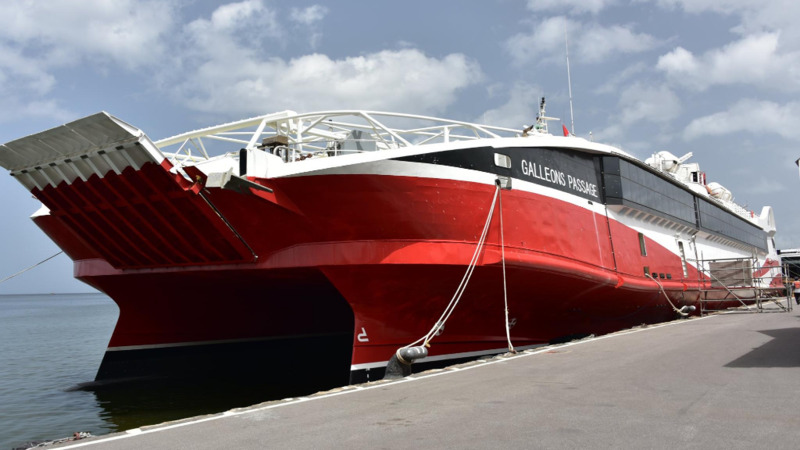 Sinanan rubbished claims from the Opposition which on Wednesday urged citizens not to use the Galleons Passage, confirming that a CCTV system and flood alarms have been installed on the vessel. 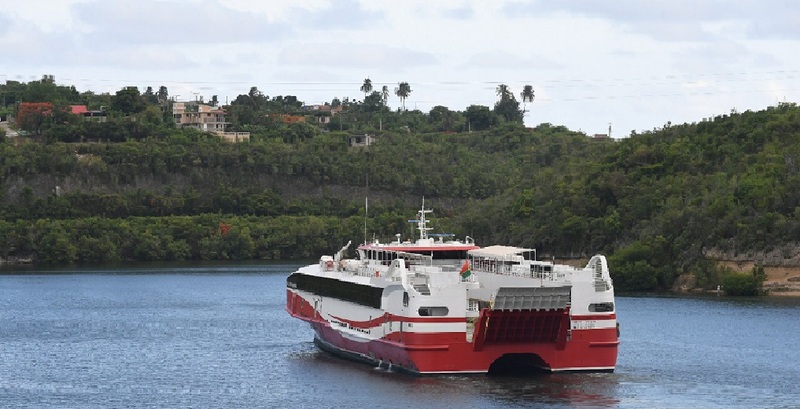 Government is hopeful that the vessel will be operational on the inter-island sea route in the shortest possible time, once maintenance and technical matters have been addressed. The Minister intends to be aboard the vessel's first sailing to Tobago. 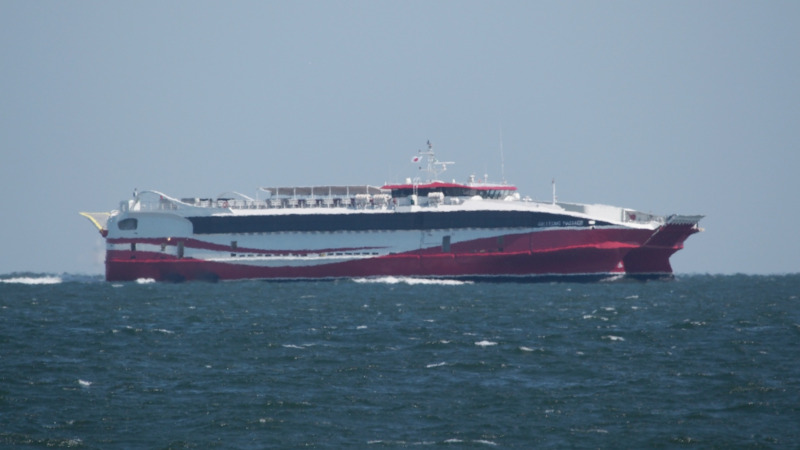 Sinanan restated that no vessel that is unsafe would be put into service.